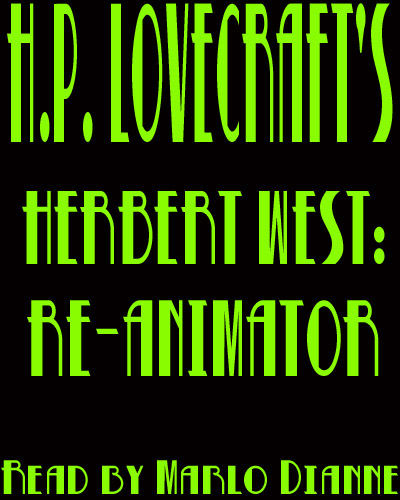 Published in 1922 as a six part serial, Herbert West: Reanimator is a classic story of Science Fiction and Horror by H. P. Lovecraft. Atmosphere, language, and science blend effortlessly, timeless, in this gruesome tale of a doctor of death. The link for Part 3 appears to be broken. The link to part 2 of the re-animator seems to have a problem.